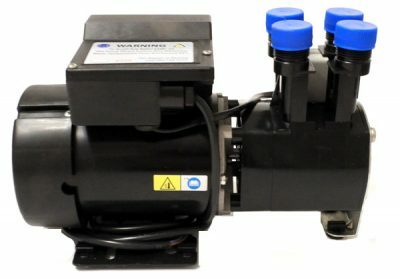 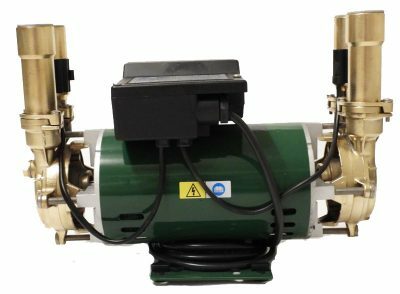 Fully refurbished Stuart Turner 3 Bar Positive head universal booster pump. 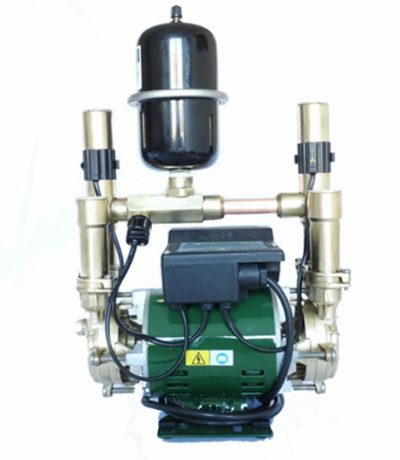 This is a positive head booster pump that requires water gravity to activate the pump. 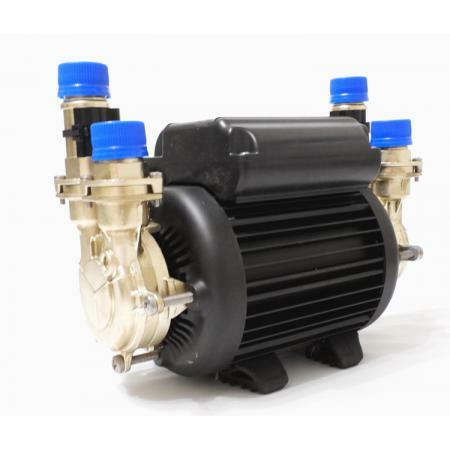 This pump is manufactured to a high finish and is a twin impeller pump. 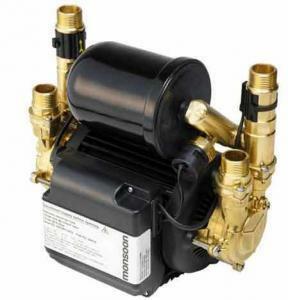 This pump is an excellent choice pump if you require a booster pump with great water pressure.